The best way to grab attention in a crowd is to wear Oakley rectangle sunglasses. 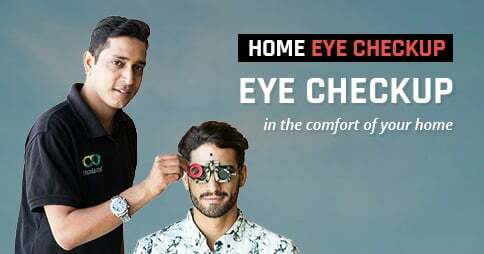 Available in fascinating designs and splendid colours, Oakley rectangle designer sunglasses are the first choice of fashion geeks across the globe. Eyewear from Oakley sits perfectly on your temple while boating, rock climbing or surfing. Most of these lightweight sunglasses are unisex and go well with both casuals and formals. You can select best-in-class Oakley rectangle sunglasses from Lenskart. The online portal offers a wide range of eyewear at really unbelievable rates. 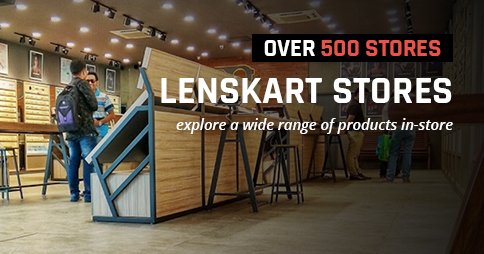 Come to Lenskart right away and turn shopping into an enchanting experience.